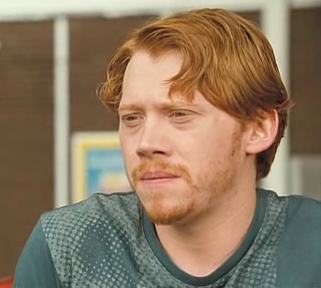 Rupert Grint (Wild Target). . Wallpaper and background images in the रुपर्ट ग्रिंट club tagged: rupert grint.